Size inclusivity is one of the hottest topics on fashion’s mind right now. 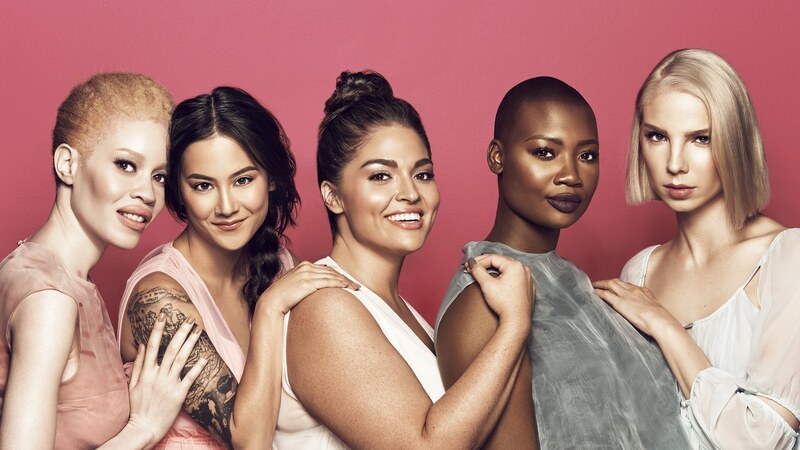 From Victoria’s Secret scandal to Rihanna’s Savage x Fenty diverse cast, we all want to do good and to promote all beauties in all shapes and sizes. And strive to be aligned with clients’ demand (average size in the US is 14). But when it comes to business, is size inclusivity really worth it? Last September, the New York fashion week shined a light on inclusivity, and more particularly on size inclusivity. Victoria Secret made quite a bad buzz for not having a plus-size model and Vogue reported that size-inclusivity was « starting a revolution ». We take a look at the evolution of a number of sizes available in the fashion market. Using RETVIEWS data, the result is clear: variety of sizes available are up 21% in one year. Nonetheless, engaging your brand in opening an additional size has a significant impact on your open-to-buy. Indeed, given the amount of styles, a new size can make a great difference on your stock. Then, for it being new, you cannot be sure it will sell well, with the same intensity in various geographic location. This question needs to be addressed with facts and data. HOW DO BRANDS HANDLE IT? Let’s consider the summer 2019 collection for women market. We only look at ready-to-wear (not accessories). This graph shows that market leaders Uniqlo, Zara and H&M offer the largest variety of sizes to consumers. Interested in seeing more data about sizes in fashion retailer’s offerings? Contact us for more info.